This is a quick reference list for the locations of show topics in Episode 222 of The Dr. David Geier Show. Could a medication eventually replace exercise? Could the knee surgeries that an active male has recently had be related to a knee injury suffered as a teenager? What symptoms are normal in the first weeks after ACL and meniscus surgery? Should you wear a knee brace after meniscus surgery? 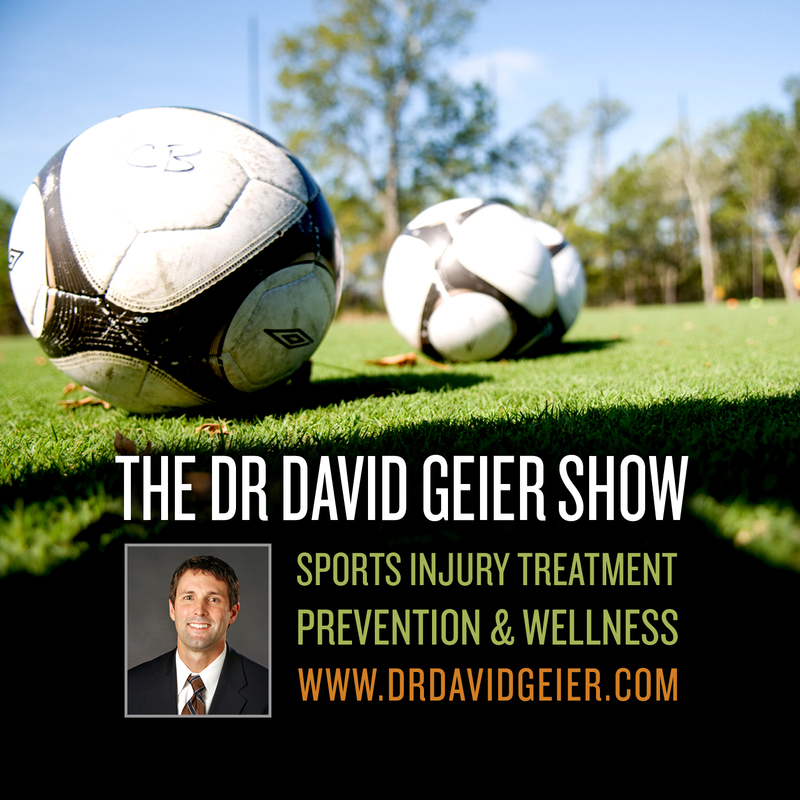 Episode 307: What role should PRP and stem cells play in the treatment of injuries of young athletes? 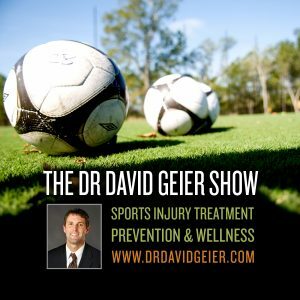 Episode 353: Why could grunting help your sports performance?